Following the recent announcement by the BBC that popular series Robot Wars ,which sounds a bit like an animated series set in the dystopian future but isn’t, is coming back the next thing people wanted to know was, who was going to present it? Well people now have their answer, despite former host Craig Charles saying he was interested the BBC has just announced the new presenter will be comedian Dara Ó Briain, probably best known as the host of long running BBC comedy panel show Mock The Week. 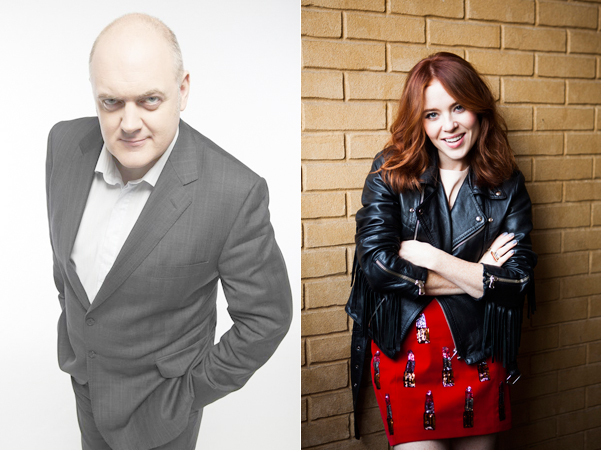 Ó Briain will joined by co-host Angela Scanlon and the returning Jonathan Pearce as commentator. Personally I can’t really see Ó Briain’s trademark wryly mocking approach fitting with Robot Wars or see him getting as into it as Craig Charles did but that remains to be seen.